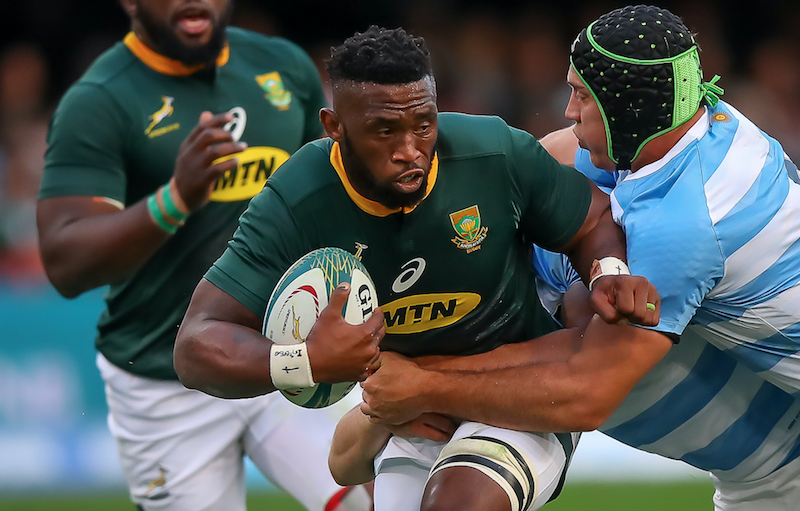 Siya Kolisi says the Springboks will be looking to deliver another big physical performance against Argentina on Saturday. 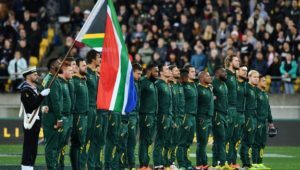 The Boks arrived in Mendoza from Buenos Aires on Friday for their rematch against the Pumas, having won the first encounter 34-21 in Durban last Saturday. 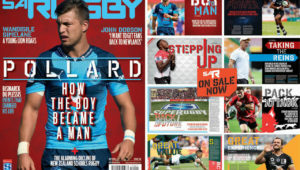 ‘We are in a good place, training has gone well and we are looking forward to the big battle tomorrow,’ said Kolisi. ‘Last week was a good start for us but there are obviously a lot of things we can improve on. I must say that our preparations have gone really well here in Argentina. Kolisi said the Pumas could expect another physical onslaught from his team. 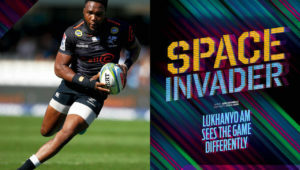 Last week several forwards in the Bok pack played together for the first time this year, and with just one change in the starting lineup for the Pumas rematch, Kolisi is looking forward to the pack getting more playing time together. 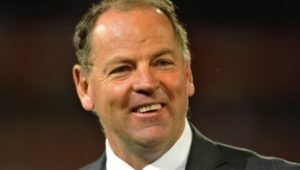 The Bok skipper warned that the Pumas will be a different side on their home turf. ‘I don’t know how they manage to do it, but they are just a completely other side when they play at home in front of their passionate supporters.